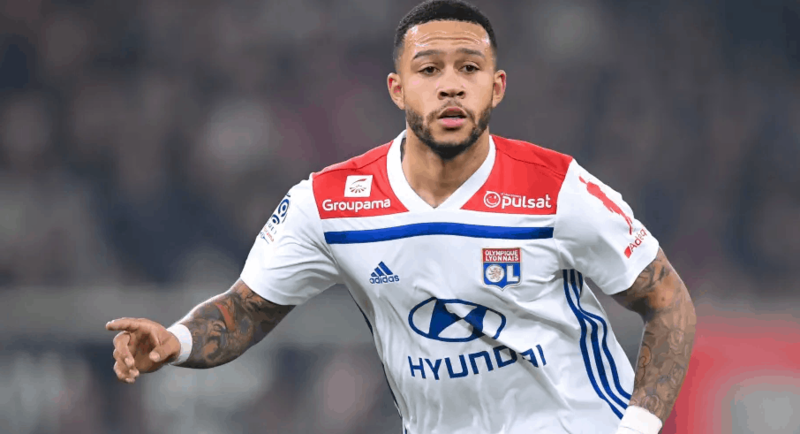 Lyon winger Memphis Depay wants to change his club after this season. Dutch player tells Helden magazine that he wants to leave French club in the summer. “I want to go to a club like Real Madrid, Barcelona, Chelsea, Manchester City, Paris Saint-Germain or Bayern Munich,” said Depay. 24-years old player likes especially Real Madrid. “I always like Real Madrid, Los Blancos, it’s great club, but at this moment I only think about Lyon”, added Dutch midfielder.